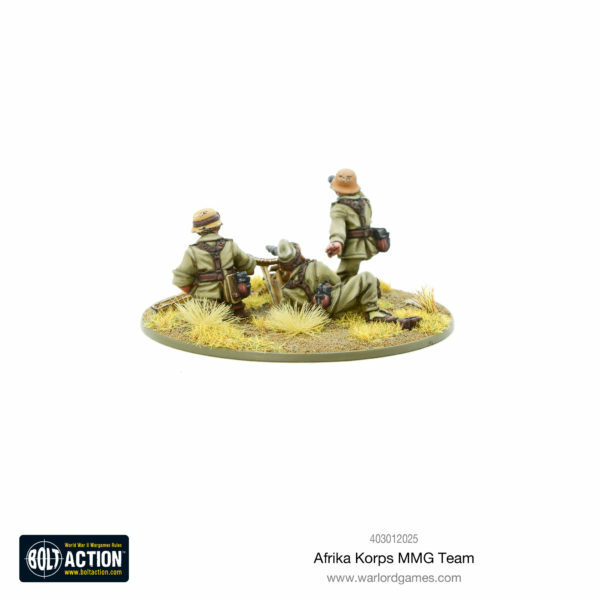 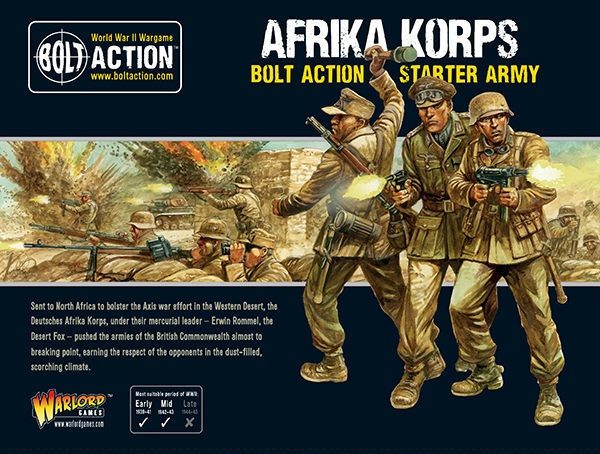 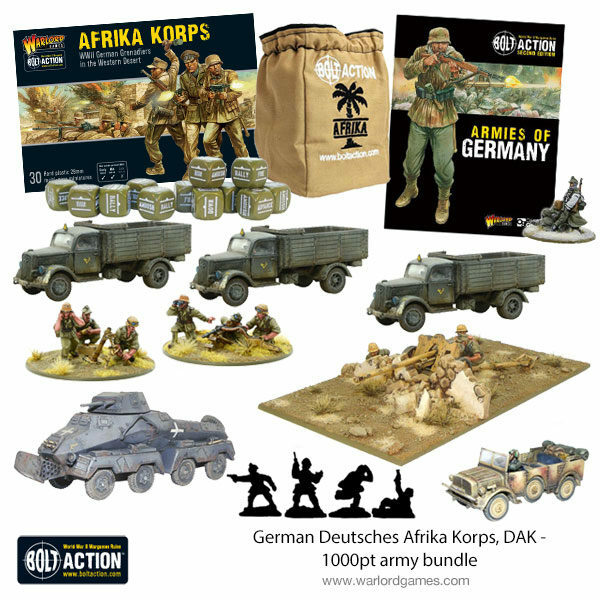 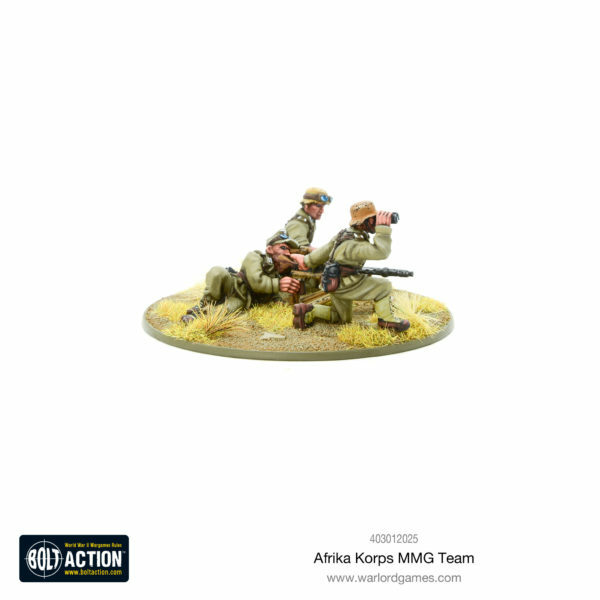 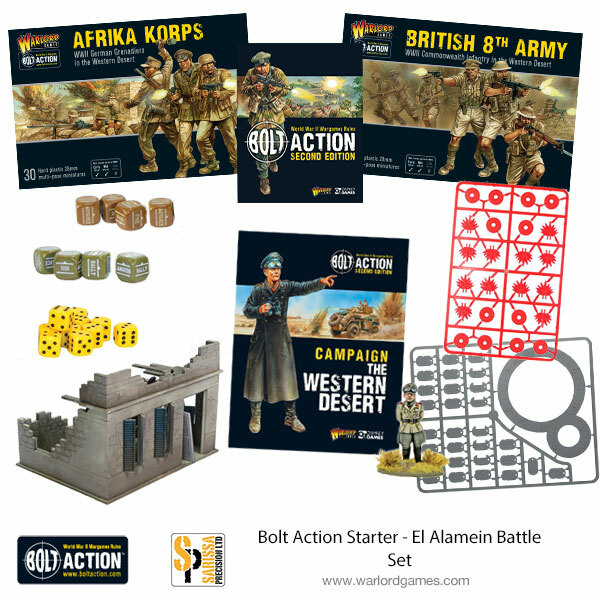 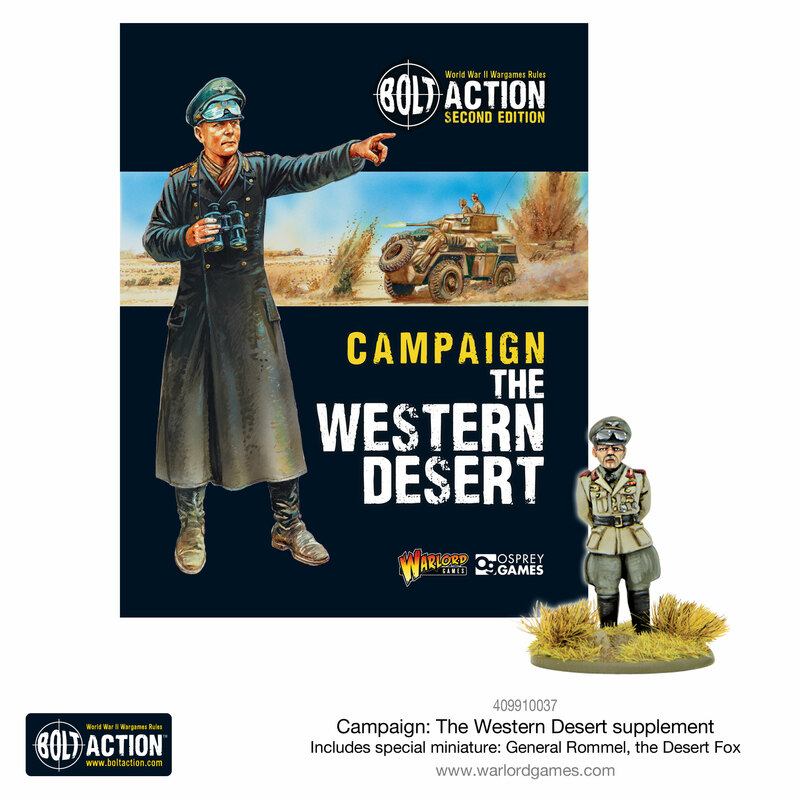 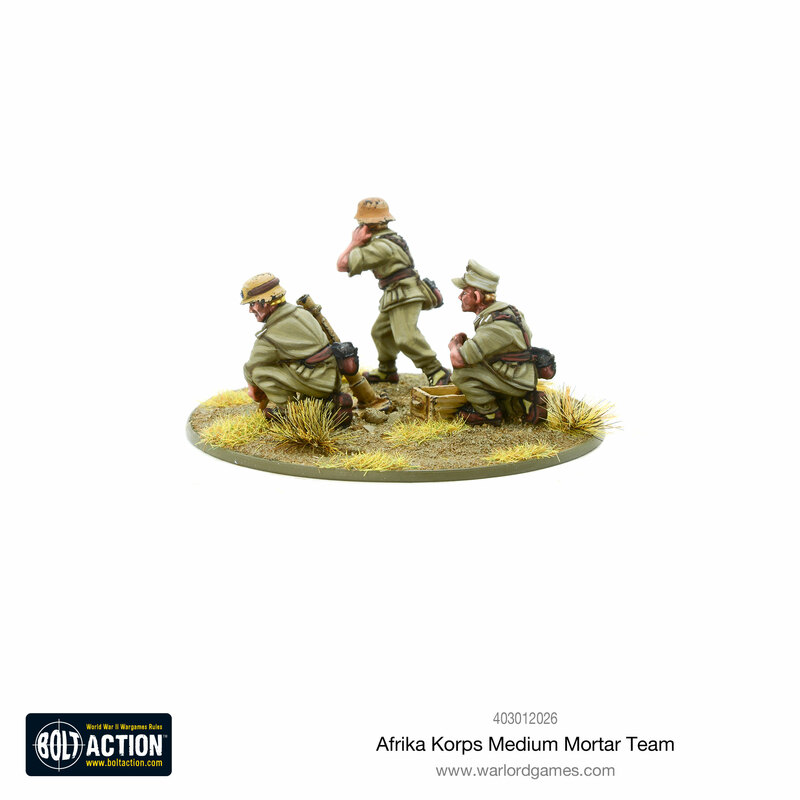 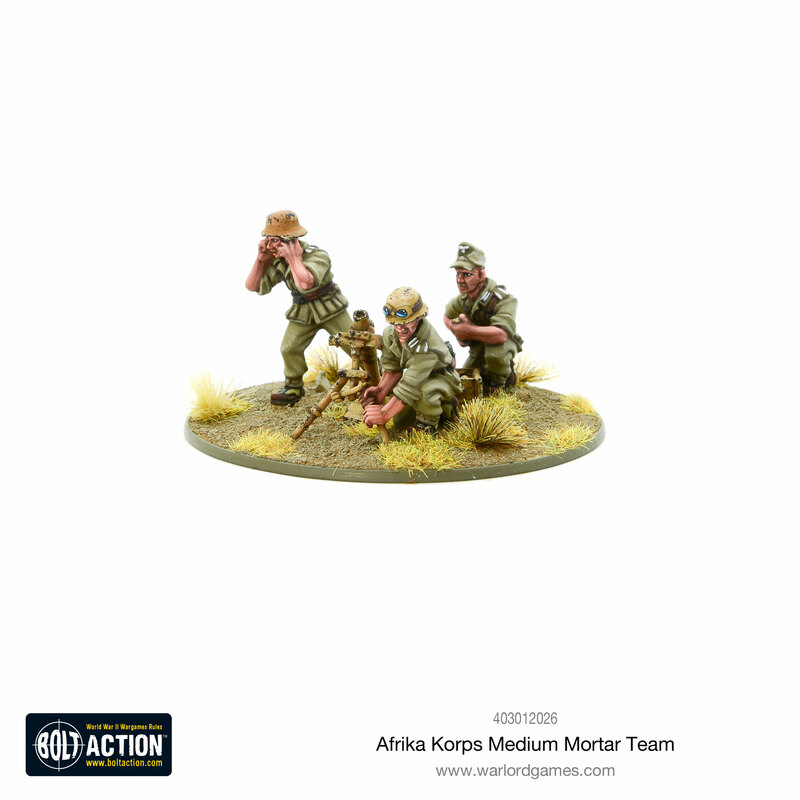 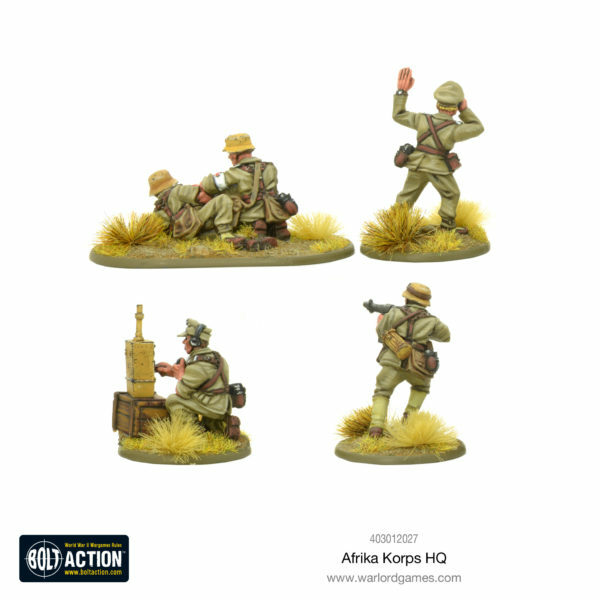 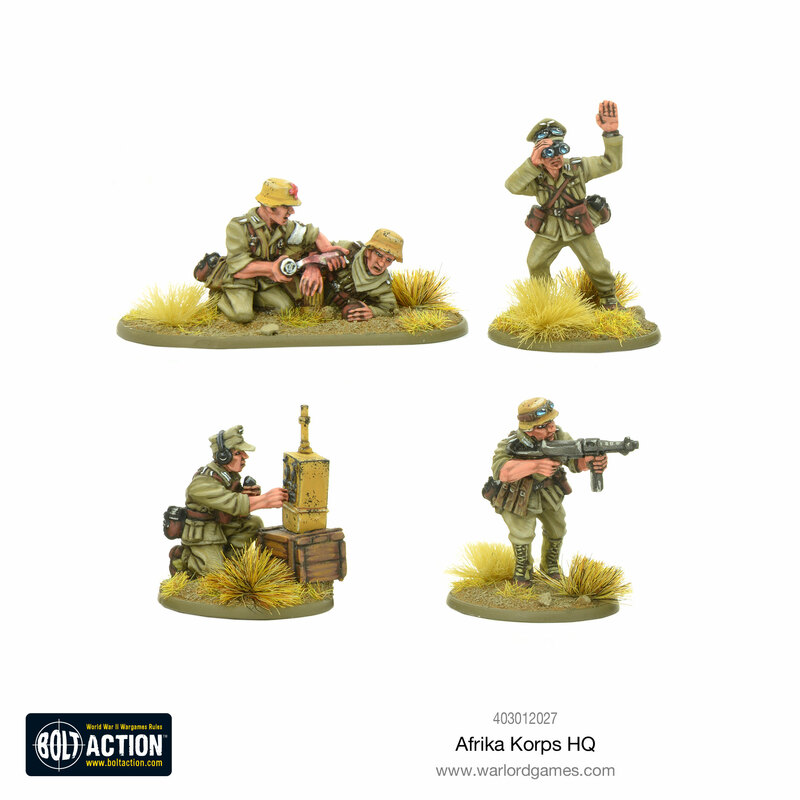 The Western Desert needs to be secured quickly and efficiently, which is why the German high command will send the new Afrika Korps HQ, MMG team and Medium Mortar team. 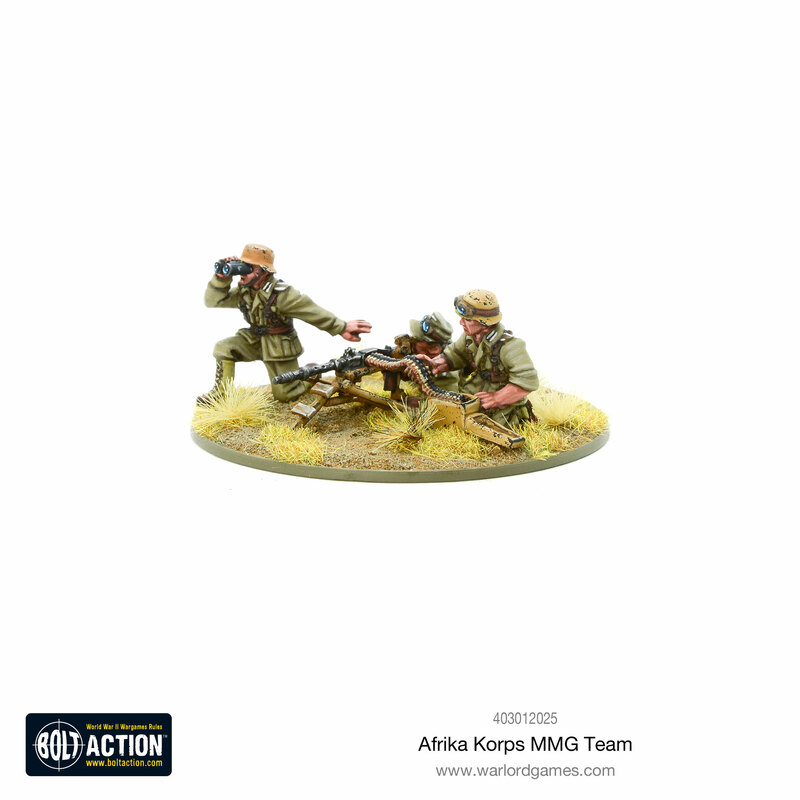 The Germans were equipped with two excellent machine guns in the MG34 and rapid-firing MG42 – known to Allied troops as ‘Hitler’s Buzz Saw’ because of its distinctive noise, or ‘Spandau’. 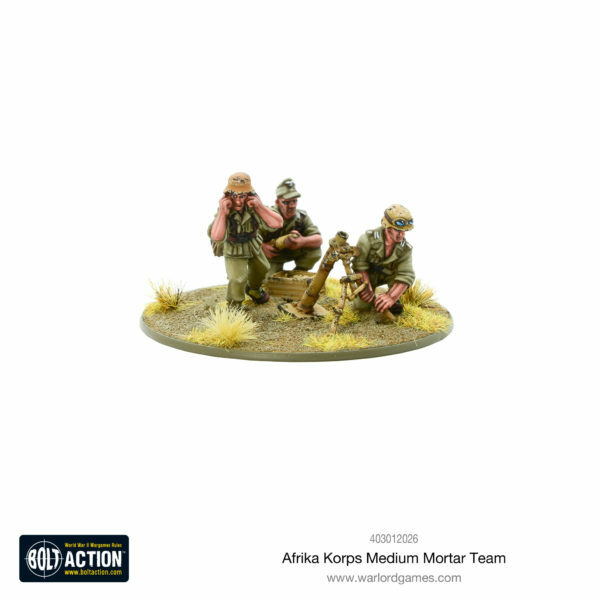 Unlike other armies, the Germans used the same machine gun both as a squad weapon from its bipod and as a tripod-mounted support weapon. 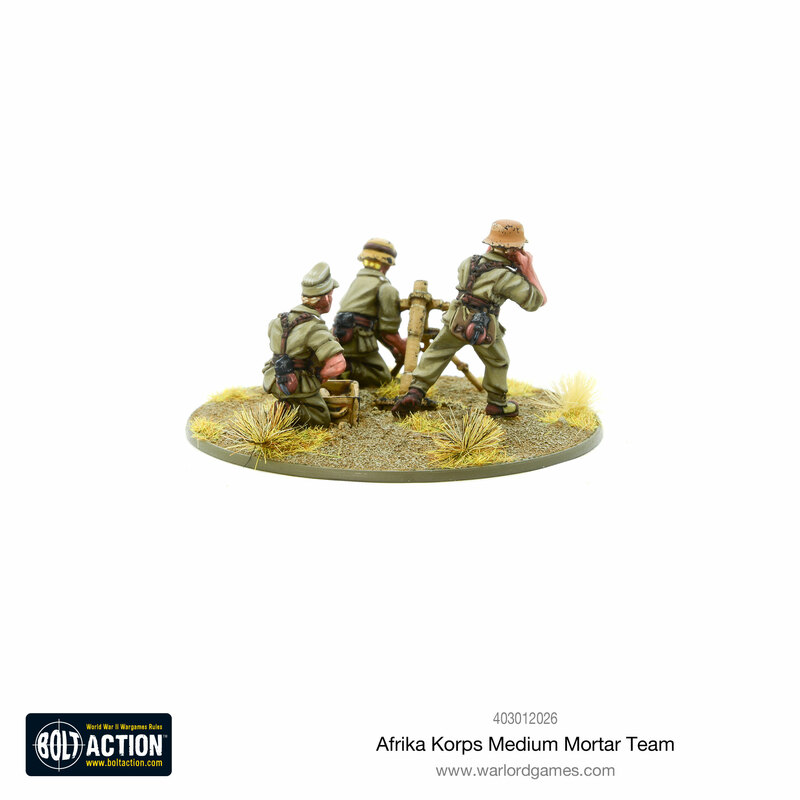 The tripod mounted provided a much more stable firing platform and made it easier to keep up a sustained fire using a belt feed.